How do I get my own bitcoin wallet and bitcoin address? How much is Bitcoin? What determine its price? How long does it take to reach bitcoin maximum supply? To get your own bitcoin wallet, all you need to do is to sign up at Bitkub and you will get an account for free! With your Bitkub account, you can buy, sell, and store your bitcoins and other cryptocurrencies of your choice. 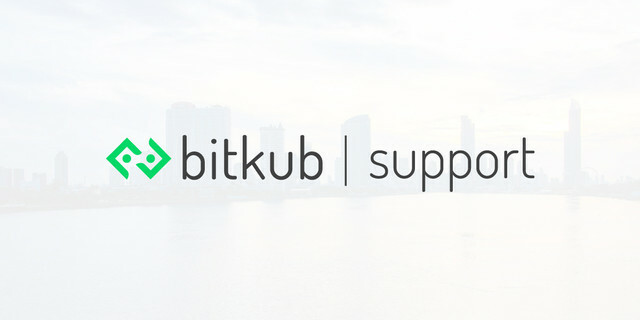 Each of the Bitkub accounts comes with a bitcoin address. You can find your bitcoin wallet address here. A bitcoin address contains a string of 26-35 alphanumeric characters that allows blockchain to recognize whenever your bitcoins are sent and received. It functions similarly like an email address. What is bitcoin mining and the role of the miners?